We are always looking for fresh faces to join our fundraising team. We hold many events throughout the year and are always open to new ideas. 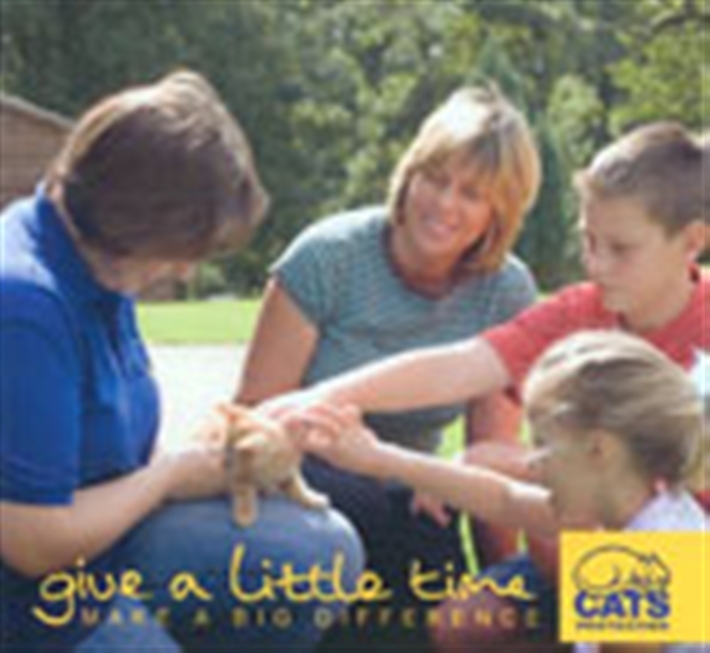 If you have a few hours to spare from time to time and love cats as much as we do, why not give us a call and see how you could get involved. Please ring Sheila on 01942 516208. If you have a spare room or a shed in your garden, we are always on the lookout for people to act as emergency fosterers. We get far more calls for help than we are currently able to deal with, but if you have a spare room or outbuilding in your garden and would be willing to house a cat or kittens for us on a temporary basis, we could always use the additional help. All expenses would be covered by the branch. Please ring Maxine on 07982 758623.